Fast, efficient, clean, courteous, fantastic! 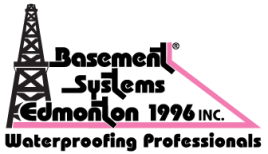 See what other customers from Edmonton say about us! See what other customers from Tofield say about us!